Toxic blue-green algae blooms are currently heading towards the coastal waters of Southwestern and Southeastern Florida, the same coastlines that were impacted by major blooms during the summer of 2016. High water levels in Lake Okeechobee ("Lake O") resulting from the rainiest May on record, have precipitated the release of 10.5 billion gallons of water since June 1 into the St. Lucie River to the east and the Caloosahatchee River to the west. This release was intentional in order to alleviate flooding in communities surrounding Lake O. The discharged water is carrying excess nutrients and blue green algae to the coast, and many are worried that we might see a repeat of the ‘Guacamole Coast’ conditions that closed down the beaches on the Fourth of July weekend in 2016, causing major economic loss for coastal business that depend on open and clean beaches. Read more about these concerns here: www.tampabay.com. Algae blooms in the receiving rivers became visible June 6, five days after the beginning of water drainage from Lake O into the St. Lucie and Caloosahatchee Rivers – and they’ve been growing ever since. In hopes of avoiding another public health emergency at the beaches this July Fourth holiday week, the Army Corps of Engineers (ACOE) reduced the discharges of Lake O on June 22nd, but this is likely only a temporary retrieve as they anticipate rising levels in the lake will need to be drained by July 9. 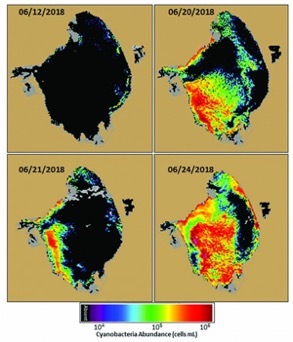 Meanwhile, bloom conditions within the lake worsen – see images below – and patch-like red tide bloom conditions, harmful to humans, fish, marine mammals and birds alike, persist along Florida’s Southwest Gulf Coast. Learn more about the health impacts of blue-green algae/cyanobacteria blooms and other Harmful Algae Blooms on Beachapedia. Florida's Regional Manager, Holly Parker, laid out the underlying causes of why Florida is plaqued with these algae blooms and outlined some policy changes that should be supported at the local, state and federal level in this previous post to help solve Florida's algae bloom problems including purchasing and restoring land south of Lake Okeechobee to help restore the normal hydrological flow of water and steps to curb pollution from getting into the Lake in the first place. There are steps we can all take to be better informed as well. And most importantly... Stay informed to protect your own health. 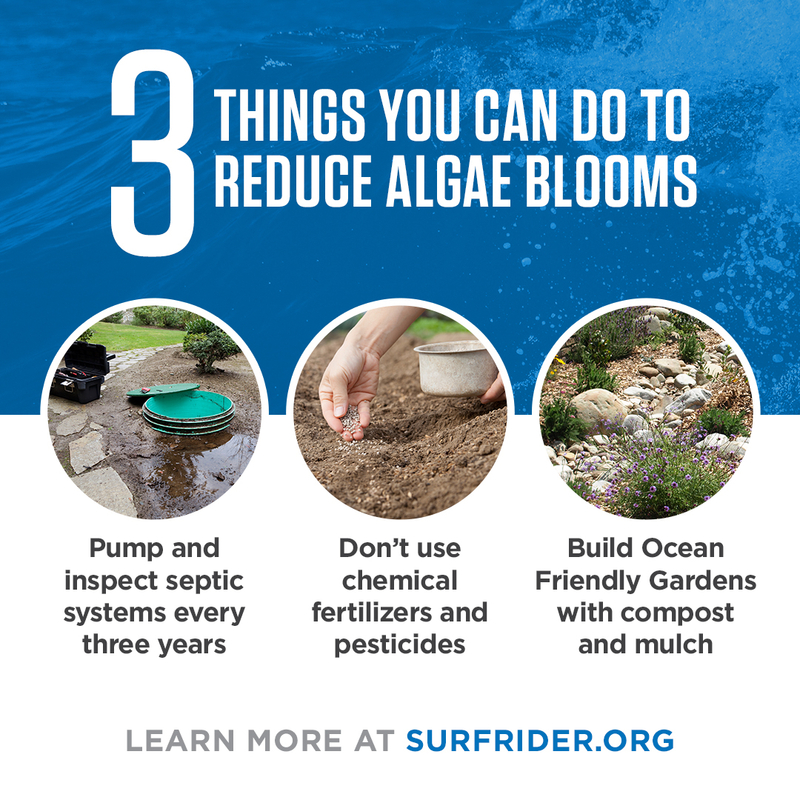 The Palm Beach County Chapter has prepared this Toxic Algae Fact Sheet to help you recognize the signs of toxic algae blooms, how to protect your health and where to report bloom conditions.